Tri-County was established as a quality feed store in 1978. Today, it has evolved into the most eclectic and unique shopping experience in Hunt Country. A magnificent new 12,000 square foot, 3-story post and beam store now houses much more than feed. 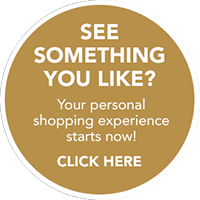 Here you'll find riding and sporting apparel, tack, fashionable town and country ready-to-wear styles, boots, shoes, hats, accessories, pet food, unique gifts from around the world and so much more. 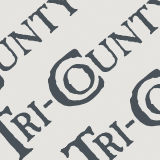 Be sure to mark your calendar for Tri-County's upcoming events. From fashion tips to animal nutrition, our events help the community learn new things and meet new people. 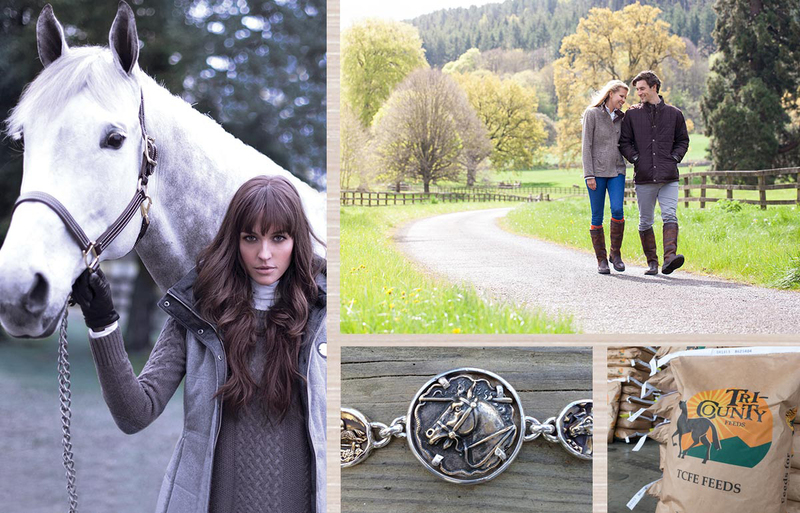 Find everything you need for yourself and your equine family members. Excellent quality items, sensibly priced, are available for all disciplines. And our brands include quality ready-to-wear and even custom clothing.